What exactly is Probate and how do you get a Grant of Probate in Singapore? As soon as a loved one passes on in Singapore, generally the first thing his or her family members will do is to find out whether the deceased has written a will, and if so, whether that will is a valid will for which probate can be issued in the Singapore courts. 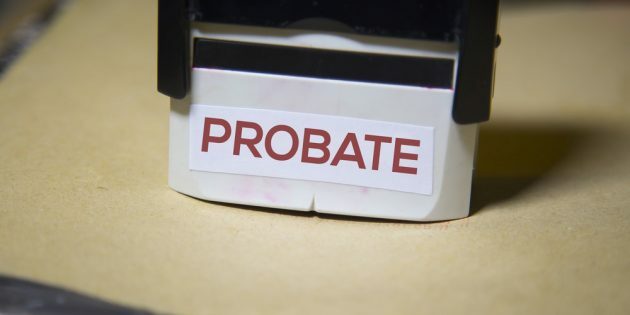 So what exactly does probate mean? It makes sense that when a person is alive, that person handles his or her own financial matters. However, these financial matters aren’t just entrusted to just anybody after that person passes on. Generally, a grant of probate is necessary in order for an executor to distribute the deceased’s assets according to his or her wishes. While the will names the executor for the purposes of the distribution of the deceased’s estate, this in itself is not enough to grant the executor the power to distribute the deceased’s property. In order to do so, an executor has to apply for a Grant of Probate to establish his authority to manage the deceased’s assets. More often than not, it will be stated specifically in the will that there will be an executor or a number of executors for the estate. An executor is someone who manages the administration of the estate of the deceased (To find out more about an executor’s role and duties, click here). Only the executors named in the will can apply for the Grant of Probate. Which court in Singapore do I have to apply to? Generally, estates with assets that are less than S$5,000,000 fall under the jurisdiction of the Family Courts while estates with assets that are more than S$5,000,000 fall under the jurisdiction of the Family Division of the High Court. What are the documents required by a probate lawyer? Children’s identity cards and birth certificates. Are there any differences in the probate process for Muslims? Yes, the probate process operates a little differently for Muslims. An Inheritance Certificate has to be obtained first, and once this Inheritance Certificate is obtained, it is advisable to engage a probate lawyer well-versed in Syariah law to assist in applying for probate as a Muslim estate must be distributed according to Islamic inheritance laws. How long does it take to obtain the Grant of Probate? Usually, after a loved one passes away, the original of the will has to be produced for verification by the Probate Counter at the Registry of the Family Justice Court. In order to extract the Grant of Probate, your lawyer will have to file a number of court documents first. Some of these documents include the originating summons, supporting affidavit and the schedule of assets. In non-contentious probate applications, the entire process may take around 3 to 6 months. You should be able to receive the Grant of Probate within a month of the last court document being filed.